Turns out it’s my blog’s third anniversary today. I totally forgot until I signed in to write this post. Hip, hip, hip! Hurrah! Okay, back to the real post. 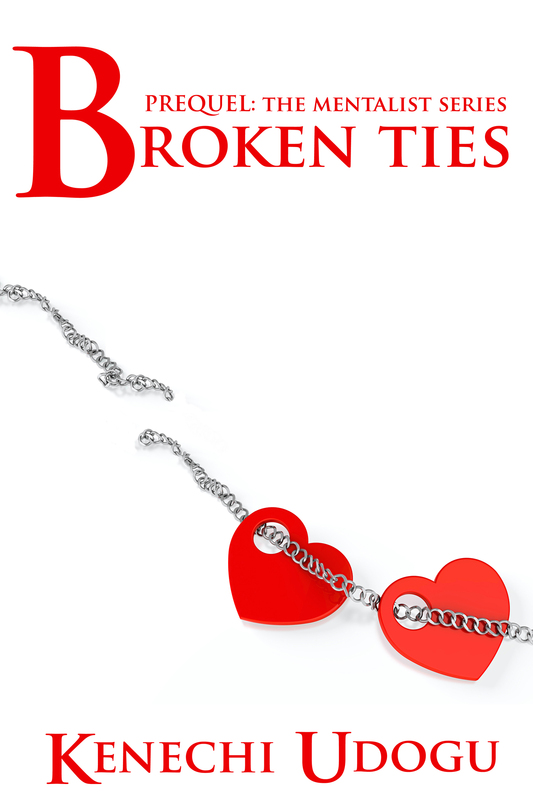 Broken Ties (prequel novella to The Mentalist Series) is out! And it’s absolutely FREE. 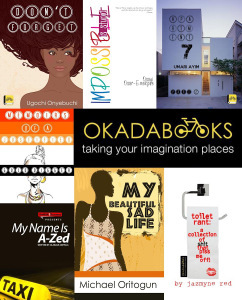 Please download a copy via any of the major retailers listed below (Amazon, Barnes and Noble, iBooks etc) and, even if you don’t think it’d be your cup of tea, please spread the word because someone you know might like the sound of it. If you do read it and like it, don’t be shy about writing a review. Every little positive feedback helps! Really pleased to announce that ‘Aversion’ and ‘The Other Slipper’ are being offered as giveaway e-books as part of the Blogoversary Event on Books Books & More Books, many thanks to the fabulous Martha Campos. I’m doubly pleased that I’m being featured with David Estes. So exciting! Click here for a link. Thanks to everyone who has supported this blog so far. There would be no point writing any of this if it wasn’t for my readers. Let’s hope the coming year is even more fruitful than the last.